The perfect road trip mix. When time allows I will post some links and videos. In the meantime, read more about Pure X here, buy the album here, or just wonder at their loveliness below. 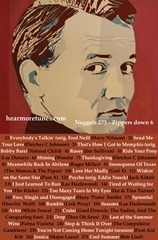 That’s Roger Miller on the cover….